This is one post that I’ve been meaning to write for the longest time, but have the hardest time curating! I follow and enjoy so many Instagram accounts that it’s almost impossible to narrow down to just 5 – so this is going to be a continuing feature on my blog! I will share account I find inspiring, feeds I can’t look away from and just enjoy their content. 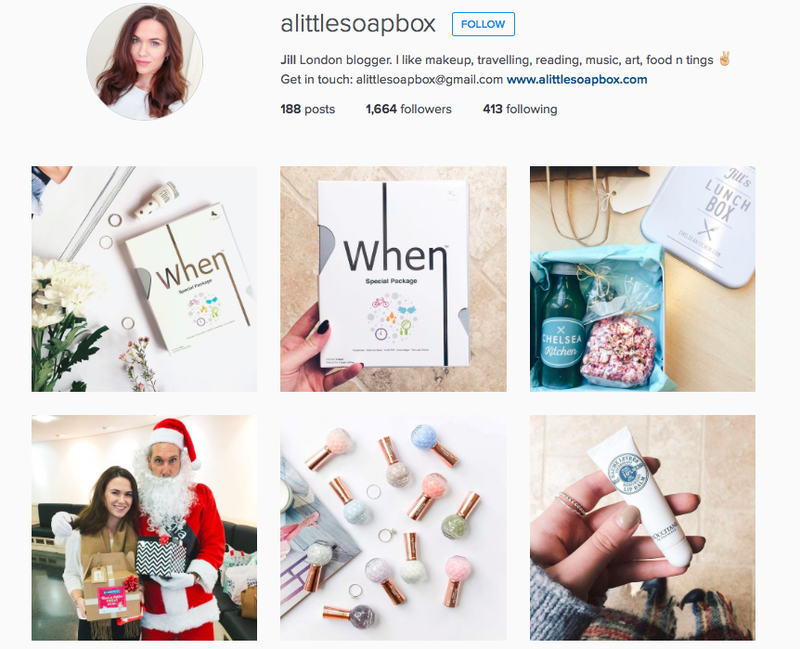 Keep reading to discover their stunning feeds! I came across Sal’s Instagram as she liked my photos – and as soon as I landed on her feed, I knew we were kindred spirits! 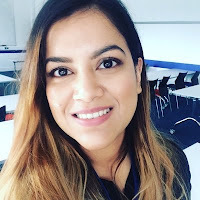 She shares my passion for skincare and beauty like no other! I love how informative her captions are too! She’s more than enabled a lot of my purchases in the last few months and I’ve loved them, just as I thought I would. 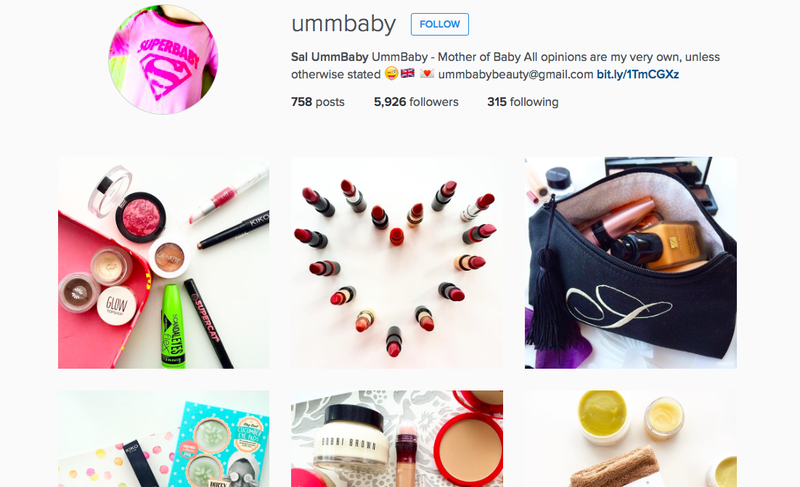 If you’re and avid lover of beauty and makeup you need to be following her account! Jill has one of the prettiest insta feeds! It’s one of those where I can’t stop scrolling - I love the bright photos, and the mix of products and places. Her composition of photos are just right to make me double-tap. I aspire for my feed to be anywhere near as dreamy as Jill's! Definitely an instagram account to follow! 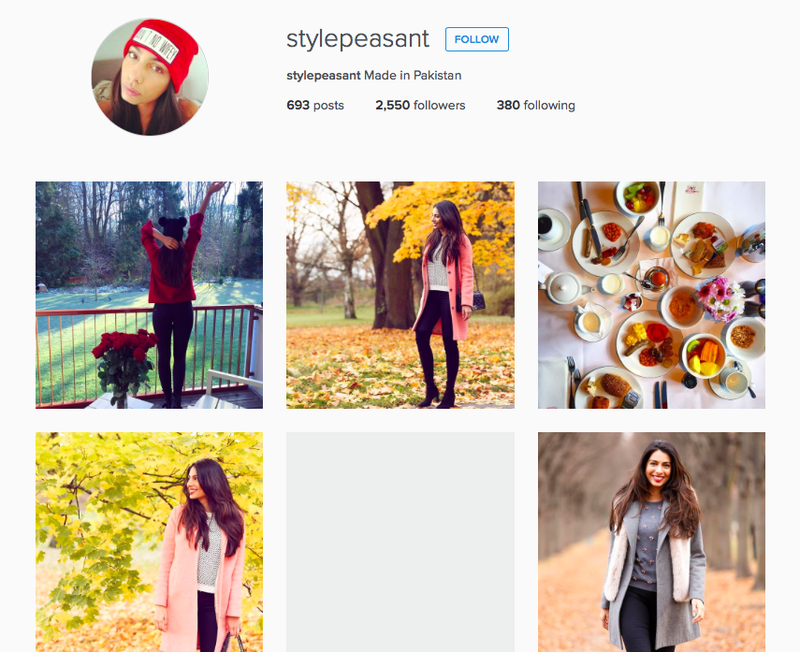 Paty’s IG feed is one for the wanderlust-ers among us! It’s filled with stunning snaps of places that’ll make you wanna take the next plane out. Her photos are beautifully vibrant and a visual delight. 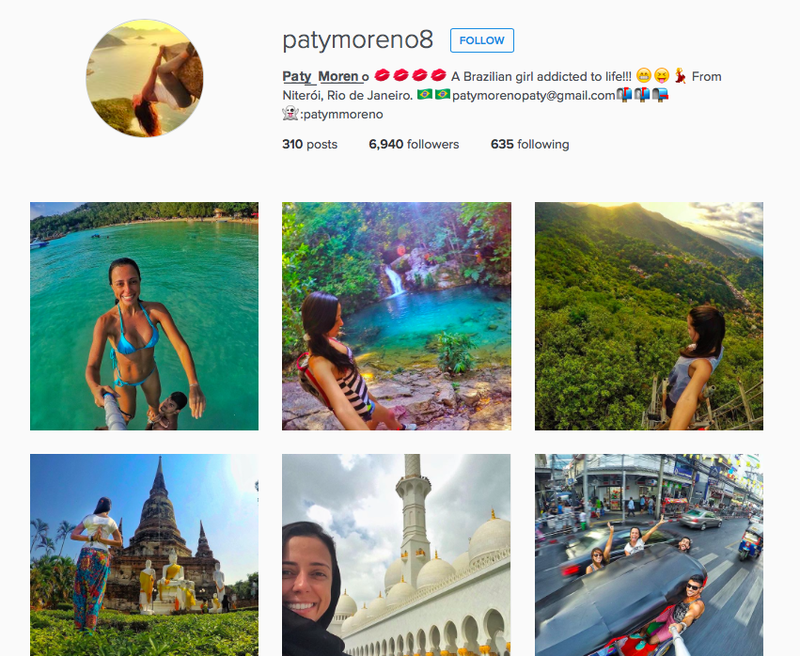 Anyone that needs inspiration to travel or try a new activity will no doubt be inspired by Paty's feed. I’m forever noting down places that I want to visit from her feed! I love SP’s style! Her photos just exude happiness and positivity. I came across her IG probably about a year ago and have followed her ever since - really adore her infectious smile. She always looks so effortlessly stylish - absolutely covet her effortless yet put together chic style! 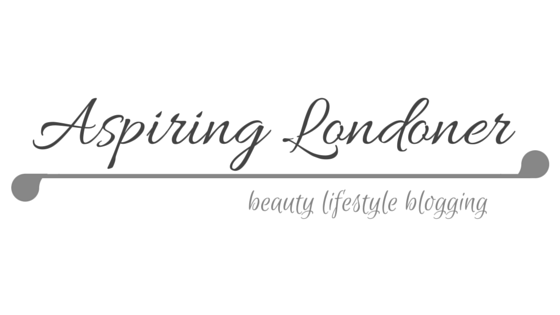 Share some of your favourite Instagram accounts in the comments below or tweet me @aspiring_london! Also I'm at @aspiringlondoner on IG, come and say hi!